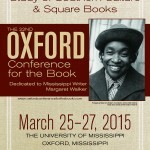 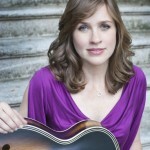 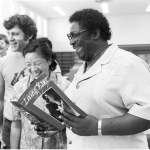 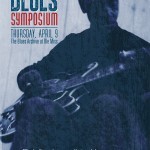 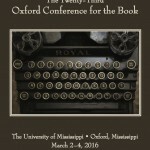 The 23rd Annual Oxford Conference for the Book (OCB) is set for March 2–4, 2016, to bring together fiction and nonfiction writers, journalists, poets, publishers, teachers, and students for three days of readings, lectures, panels, workshops, and social events that celebrate the written word. 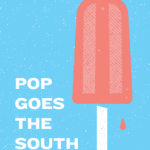 The Southern Foodways Alliance’s Graduate Student Conference will explore pop culture in southern foodways this Thursday and Friday. The full schedule follows below.